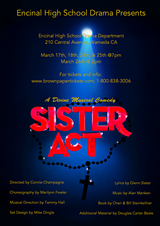 Encinal Jr. & Sr. High School Drama Department presents Sister Act-The Musical. Based on the 1992 film s, Sister Act tells the story of aspiring disco diva Deloris Van Cartier. The rollicking disco & gospel-inspired songs and hilarious, irreverant story have been a hit with audiences world-wide. 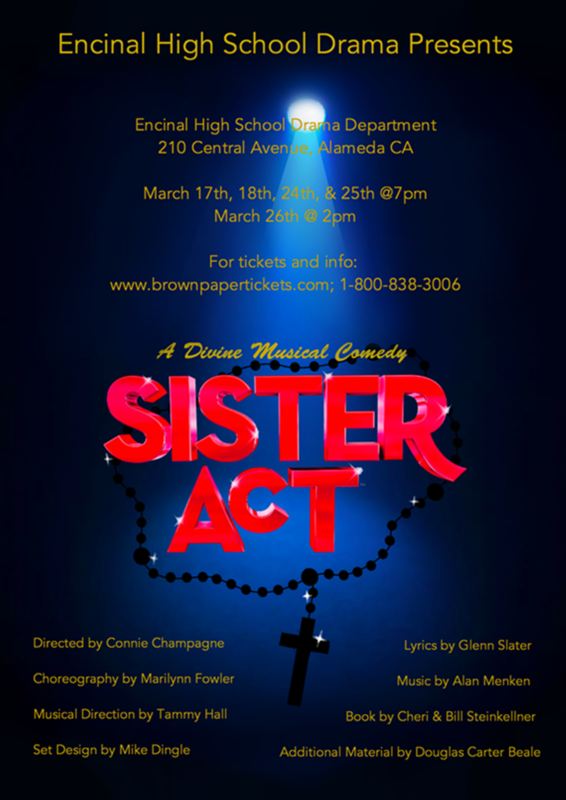 Sister Act is reason to rejoice!